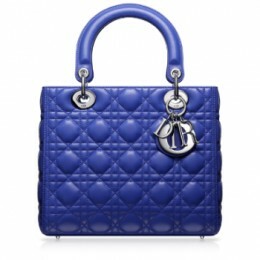 Luxurious Miss Dior Handbag – Christian Dior New Lock Bag is one of the emblematic lines of Haute Couture. 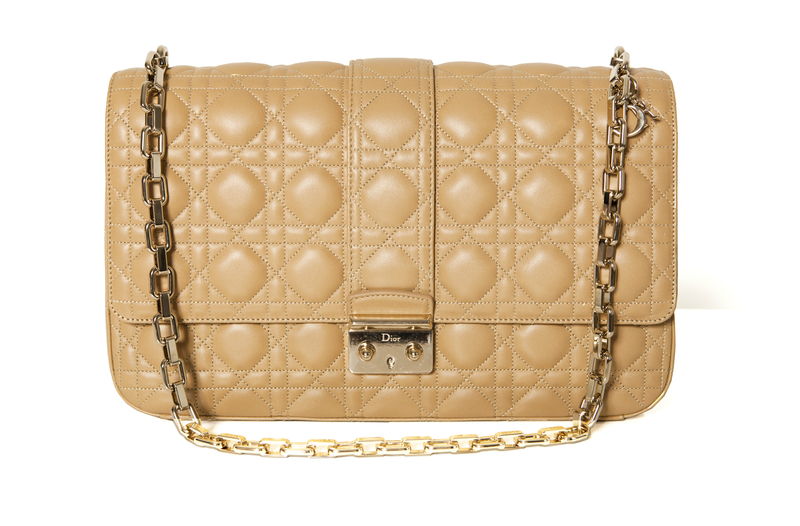 In Dior beige quilted lambskin and ‘Cannage’ stitching. 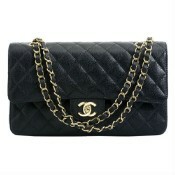 Elegant a pale-gold metal chain allows it to be carried on the shoulder. A key in its own leather case opens the double-push-button new lock. The large size with seven pockets is very comfortable to carry all your needs. Deposit required. 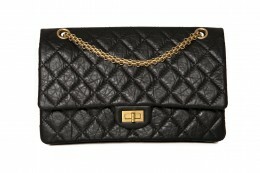 Product Attributes: Beige, Christian Dior, Dior, Flap, Iconic, Leather, Miss Dior, Push Lock, Quilted, Timeless.